Thu., April 20, 2017, 2:57 p.m.
WASHINGTON – The Environmental Protection Agency is again moving to derail Obama-era regulations aimed at reducing pollution from the fossil fuel industry. 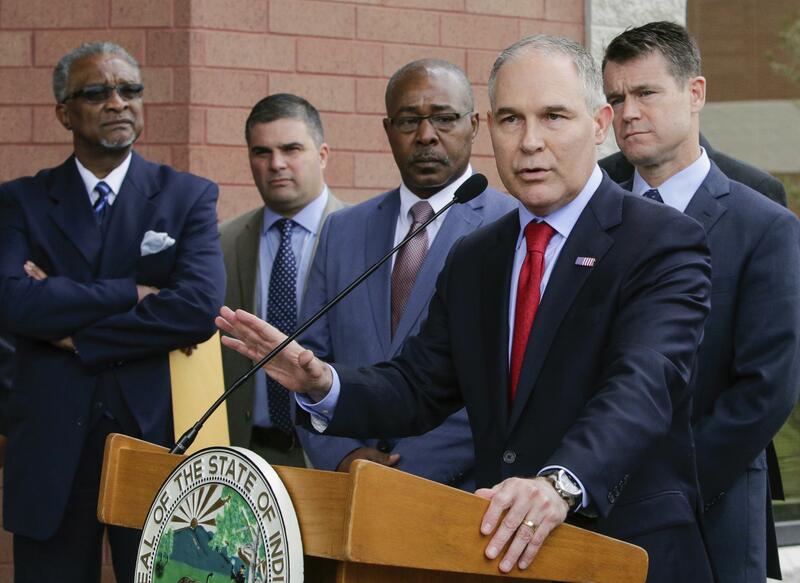 It was the latest in a slew of actions by Pruitt to set aside environmental regulations opposed by corporate interests. The American Petroleum Institute, the Texas Oil and Gas Association, and other industry groups petitioned Pruitt to scrap the requirement. Published: April 20, 2017, 2:57 p.m.